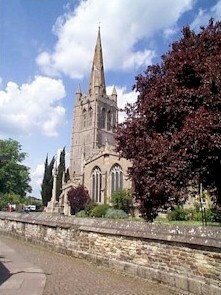 All Saints Parish Church Oakham, situated right in the heart of the town, is the largest Church in England’s smallest county. 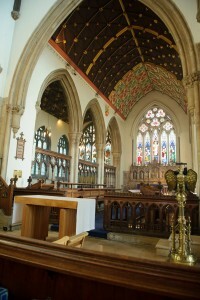 It has a full range of worship and community activities on every day of the week. We work in partnership with the churches and ministers of the other nine churches in the Oakham Team Ministry. There are very good and fruitful relations with other Churches in the town.